Allergens May contain traces of nuts and dairy. Ingredients: organic cocoa beans, organic cane sugar, cocoa butter, Lapsang Souchong. 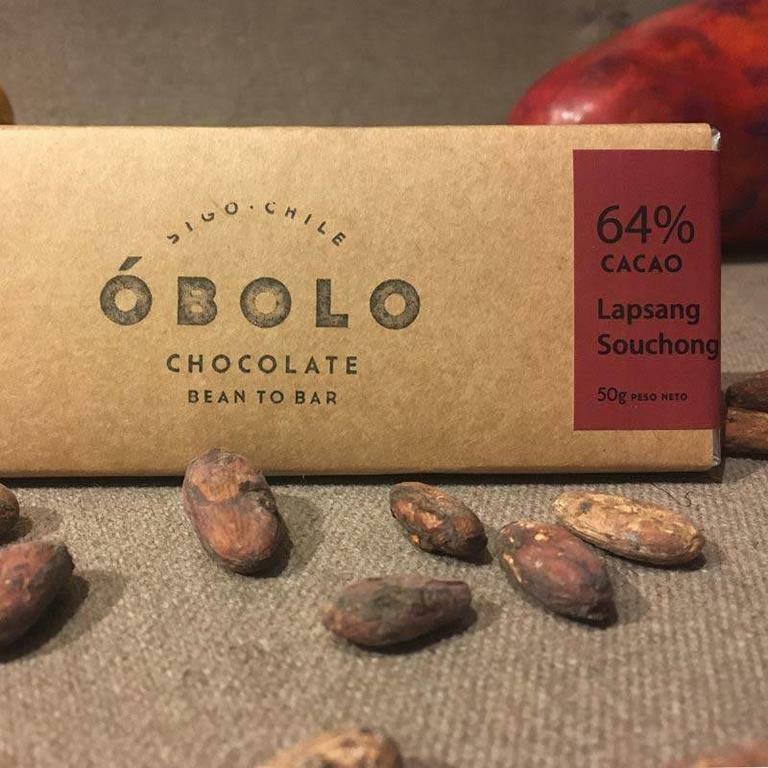 Delightful dark chocolate bar, single origin 80% of cocoa from Fiji.